After Highschool, Tifane left haiti to study sociology in Chicago. After graduation, she moved back home and started her own musical group. 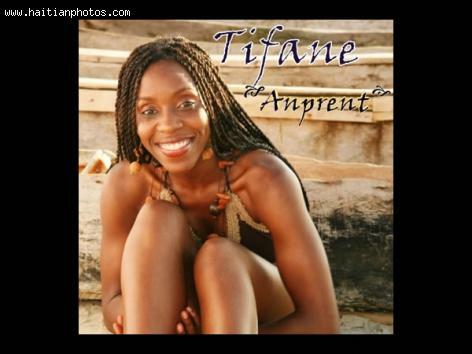 Tifane works with many important personalities in the Caribbean music world such as eline Michel, Fabrice Rouzier, Boukman Eksperians, and some from other countries like Monique Seka, Eric Virgal and Maria de Barros.